Vourneen Taylor delivers Inbound Strategy Workshops and in-person Hubspot training for fast growing teams in international SaaS businesses. She has 15 years experience in marketing and has onboarded over 350 Hubspot customers. At last count, she has traveled to over 125 destinations in 27 countries and has lived in London, Prague, Amsterdam, and Melbourne, as well as, her home town of Dublin. Outside of work, she enjoys sampling craft beer, good coffee, and planning the next adventure. You are possibly wondering what linear algebra has to do with social media. Let me explain. 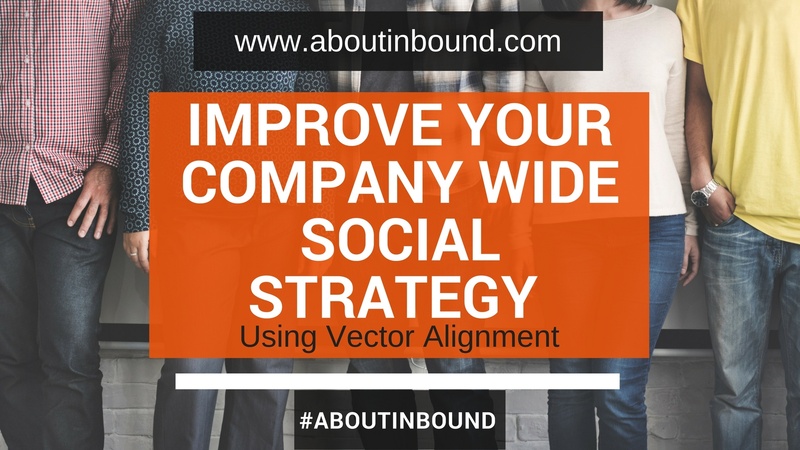 I listened to Dharmesh Shah introduce the concept of what he called “vector alignment” while attending the Inbound17 event. He came up with this idea based on a conversation he had previously with Elon Musk. This concept is very simple yet most organisations find it difficult to implement or worse overlook it completely as a priority. There is a big buzz around ABM or Account based marketing at the moment. 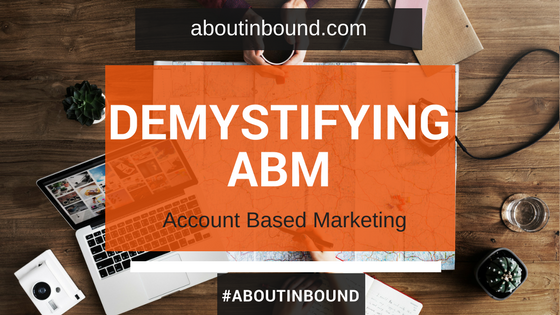 Lots of clients are asking about best practices, how to implement or transition to ABM. I thought maybe there was something I was missing. Had I overlooked a transformative new marketing strategy? Then I got slightly paranoid and starting asking others about it, but they came back with what I already knew. Then I thought I would do some extra research. There was so much interest, there must be something to it, right? So you have a burning desire to write a brilliant blog post for your business, you hit the publish now button and then realise that you forgot to include a link or could have done a better job on the title. Sound familiar? 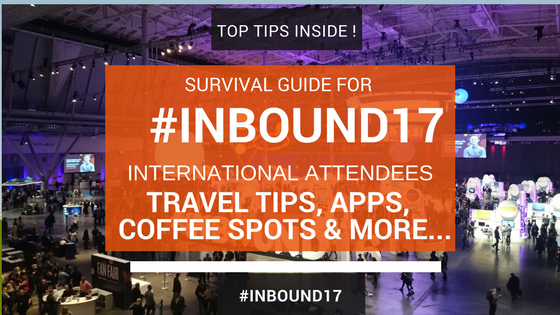 The first time I attended Inbound, Hubspot sent me to help with some workshops and onsite trainings. The whole event went by in a flash. I was running from meeting to meeting catching up with colleagues and clients both day and night. One of the hardest parts of working in marketing is keeping your skills up to date. I have made this slightly easier for you by listing several recomended learning resources in this post. This is reflected in the latest State of Inbound Report where 19% said training was the company's top challenge. 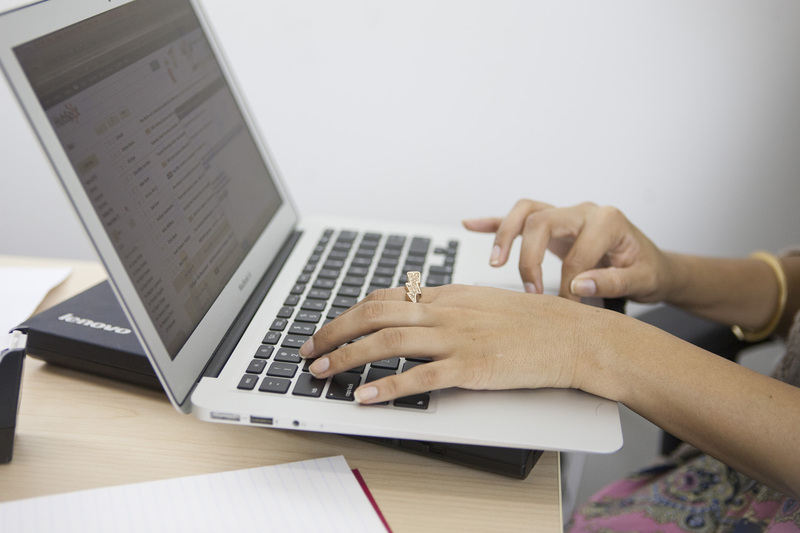 Most of us spend time implementing, planning and executing campaigns. Leaving little room to brush up or expand your skill set. However, this is a dangerous tactic if you want to grow your career and become a successful T Shaped marketer (see Buffer's or Moz's diagram below). 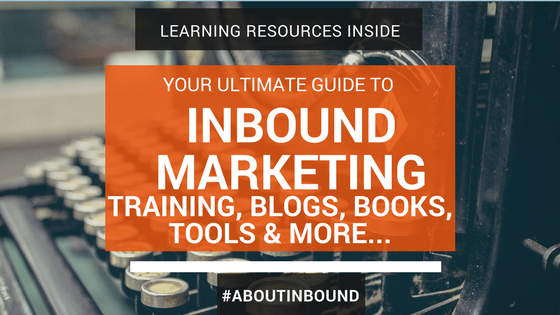 Inbound is an increasingly popular approach that organisations are using to attract customers. 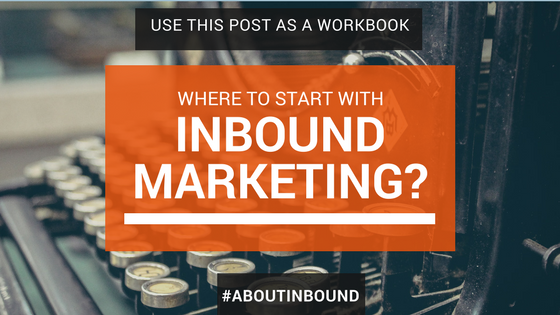 For some on the outside looking in, it can be difficult to know where to start with Inbound marketing. Content offers, blogging, personas, social, email? The list goes on. You might have seen companies being successful with Inbound but you often don't see the whole journey from the begining. 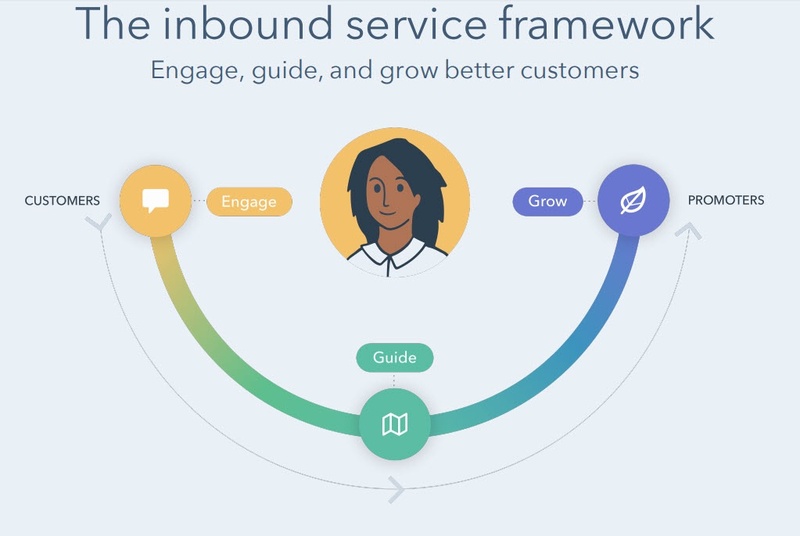 Success doesn't magically happen with Inbound. You need substantial effort, the right tools, resources and process in place to really be sucessful. I delivered a workshop in Sweden recently where the team were spread across multiple time zones, in different continents, operating in different languages and markets. The company had found themselves with a whole new marketing team due to exponential growth. The challenge was to get all the new hires trained up and the entire global team working cohesively and productively. This week I have had several calls with clients and prospective clients. In preparation for those calls I generally do some online research. I take a look at their site, social media, blog etc. A lot of the time, I cannot tell what their business is actually about until I speak with them. Often this still dosn't help me. Why? As they still can't clearly explain what they offer and to whom. I'm not perfect, I find this difficult also. After I left hubspot in February 2017, I set up my business, my own business bank account, my logo, secured my first clients and delivered my first 2 day onsite within a very short space of time. It's funny, I had delivered dozens and dozens of onsite workshops in the last few years. I trained upto 160 people in my last year at hubspot alone. However, this workshop felt very different and special. It was my own business that I was representing this time.